Everyone’s favorite mutant warthog and rhino are on a road trip back to NYC, but can they make it before they become completely human again? 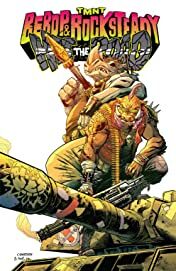 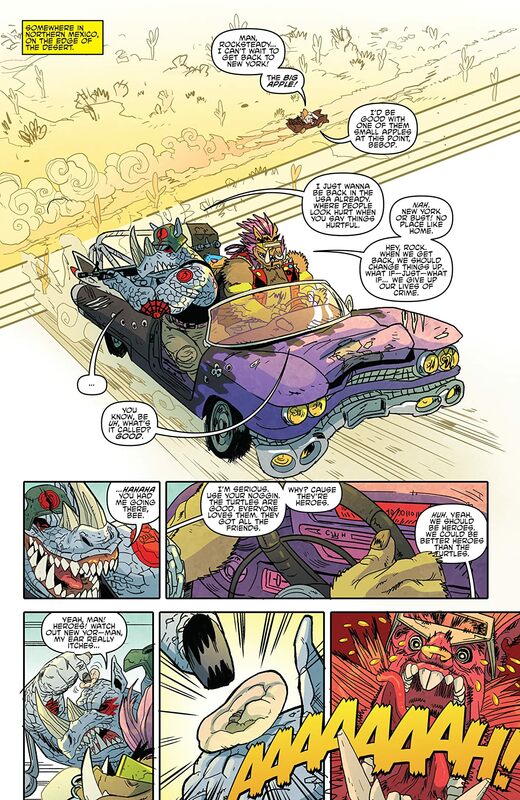 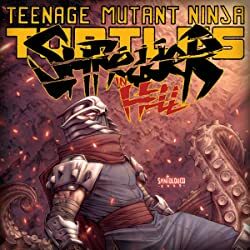 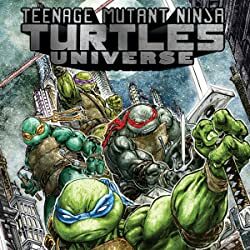 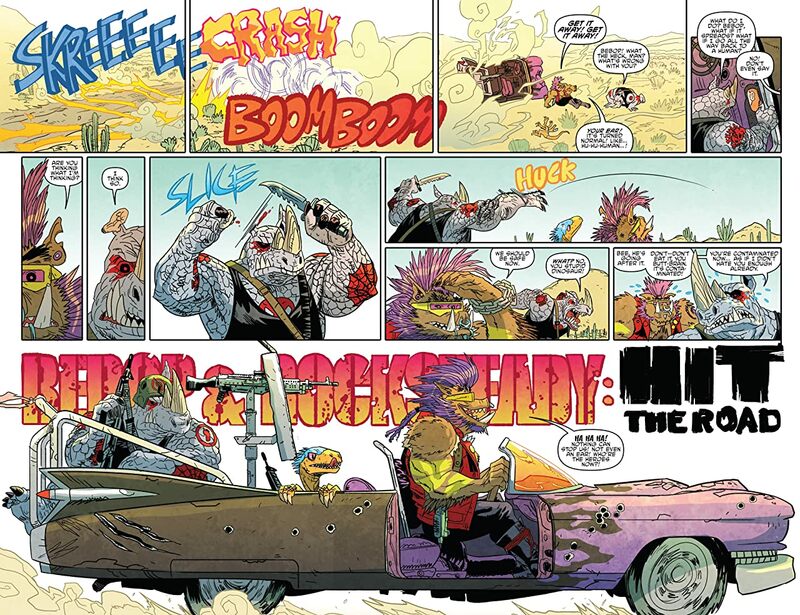 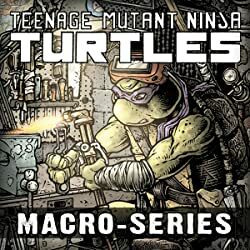 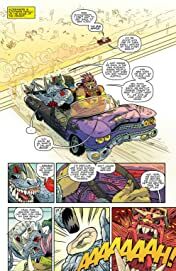 As their journey across America begins, Bebop and Rocksteady run into a crazy old enemy that’s bent on derailing their trip before it can even start. 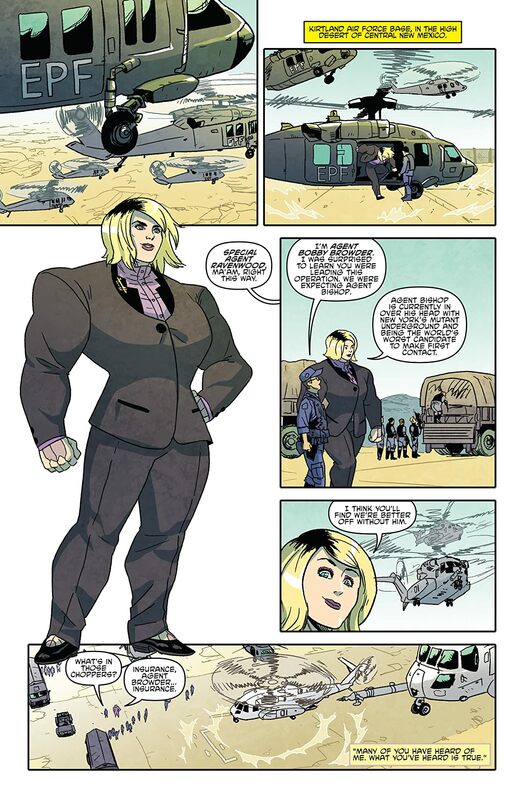 Plus, the duo is forced to do the unimaginable: get real jobs! 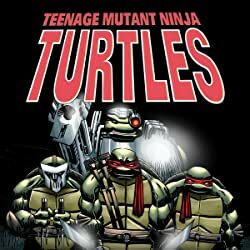 Throw in appearances by time-traveling menace Savanti Romero, the Army, and ultimately a brand-new unbeatable foe that stands in their way, and you’ve got all the action you’d expect from a trip with these two!